Producer Bellamkonda Suresh, who has scored good hits at the Box Office, has built a swanky new house in Filmnagar. We have been told that this new house is located very close to tennis star Sania Mirza’s, near Apollo Hospital. Apparently, the house has been built in a very lavish way, with state of the art technology and luxury features. Bellamkonda Suresh has been taking some of his friends from the industry to showcase this house. Bellamkonda Suresh is getting ready to launch his son later this year. 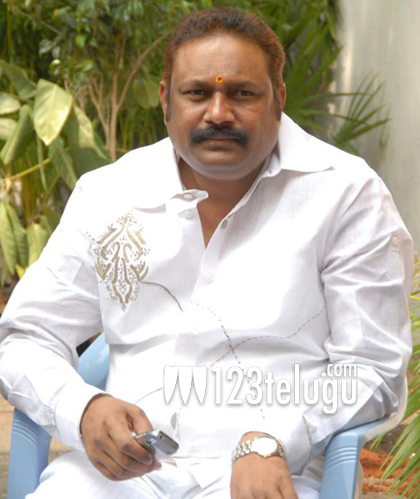 He is also gearing up for the production of Young Tiger NTR’s ‘Rabhasa’.